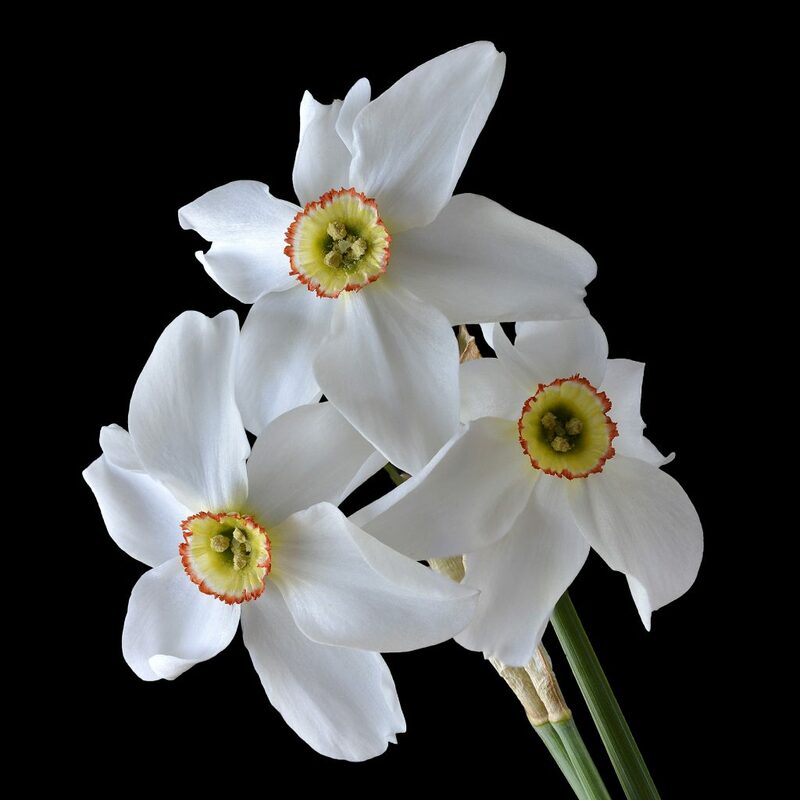 The pheasant’s eye daffodil is extremely fragrant and is grown to extract essential oils for the perfume industry. A frontrunner in genetic research, this daffodil was the first to have its whole genetic code sequenced. This research by the Royal Horticultural Society and Reading University aims to develop genetic testing able to catch imposters lurking on garden centre shelves – bulbs sold under the wrong names that cause gardeners great disappointment. The pheasant’s eye daffodil is extremely fragrant and is grown to extract essential oils for the perfume industry. Daffodil Day will help you to understand the subtle, and not so subtle differences between our daffodils.